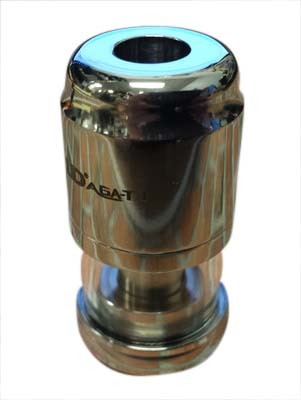 The AGA-T3 is a genesis stylerebuildable atomizer from Youde Technology. Dual Negative Poles with 2 or 4 coil configuration. Support for a Max. 7.5 Amp Current. Units are threaded for the model 510 and there is absolutely no guarantee from IVS that the unit will fit any specific product or power source. Please do your research to make sure the unit will work on your unit.